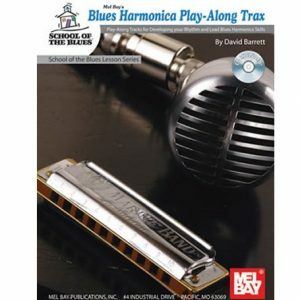 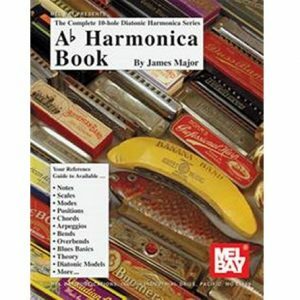 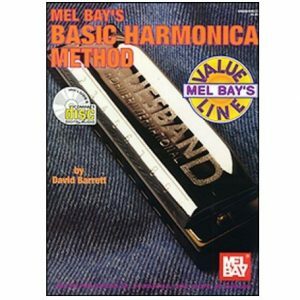 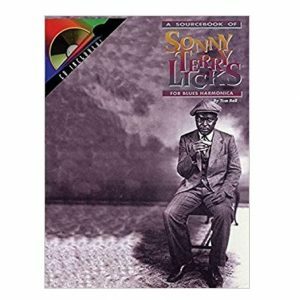 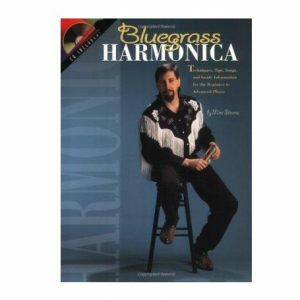 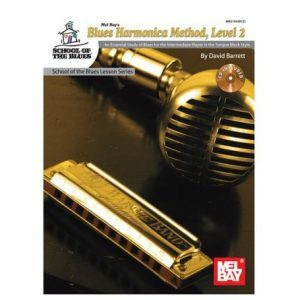 There is a vast selection of blues harmonica books currently on the market. 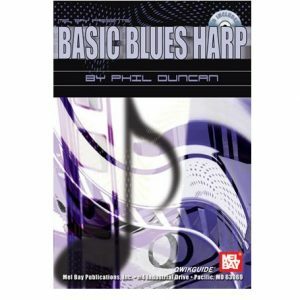 These are designed for the complete beginner who is just starting out, to more advanced players requiring advice on the latest techniques and an ever more extensive repertoire. 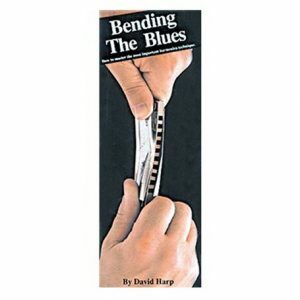 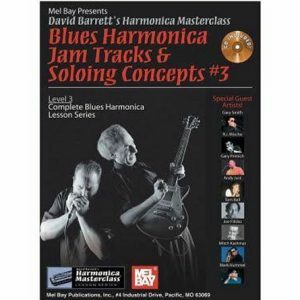 Books by players such as David Barrett, Phil Duncan, Peter Mad Cat Ruth and Charlie McCoy have opened up the mysteries of the harmonica to many thousands of new players. 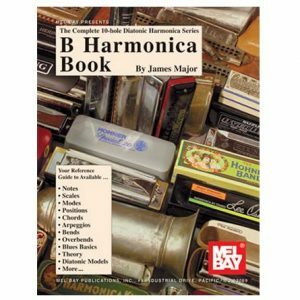 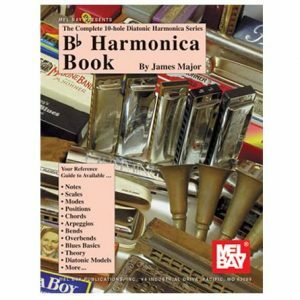 Most books are written in Harp Tabs, especially for the harmonica, which means that you do not need to read traditional musical notion.